Report: Twitter growth slowing drastically – but communication increasing ! Twitter growth is slowing down and that too quite drastically – that is the finding of “State of Twittersphere” released today by HubSpot. 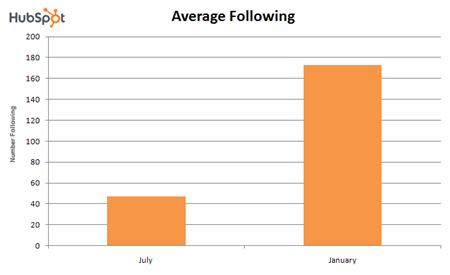 However, the average Follower and following count of users is increased a lot – A lot more tweet communication is happening as well as compared to March last year. Twitter growth peaked last year in March, especially when Twitter came to limelight with Hudson Plane Landing incident along with Oprah’s Twitter Debut. 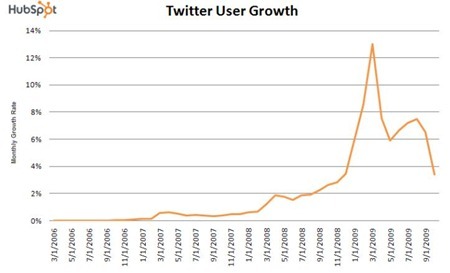 Twitter growth has come down from its peak of around 13% to 3.5% currently. 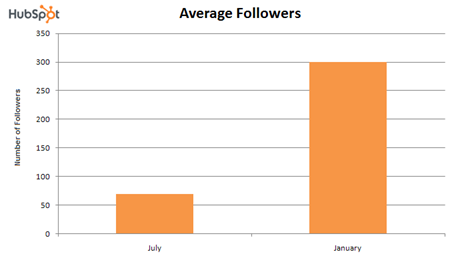 Average Twitter following rose about 3 times compared to July last year, while the average follower count rose 5 times ! We tweet least on Saturdays ! 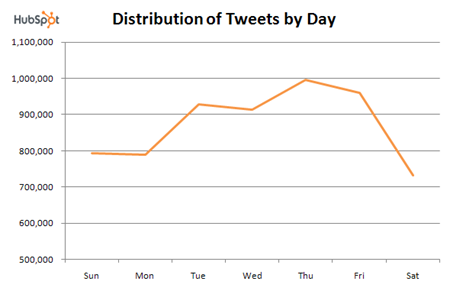 Saturday sees least number of tweets compared to any other days while Thursday is the day when we love to tweet the most. I can understand Saturdays being the lowest, but can anyone tell me why do we Tweet the most on Thursdays? You can download the full report here by HubSpot.